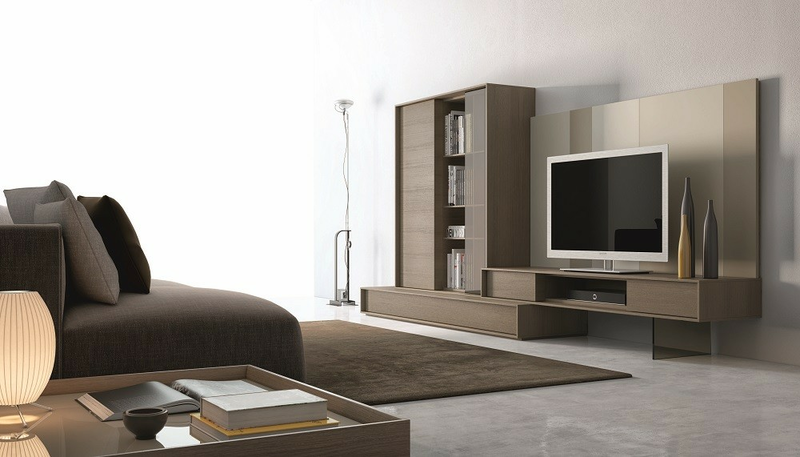 Here at Z Furniture Store, we carry a wide selection of modern furniture and mattresses from top brands. If you are looking for modern furniture for any room in your home in the Washington DC, Northern Virginia, Fairfax, Alexandria, Arlington VA and Maryland, area, Z Furniture Store is the place to go. We are conveniently located close by in Alexandria Virginia at the intersection of 495 & 395 & in the heart of the Nation's Capital. We offer White Glove Delivery in the Washington DC Metro Area, where our professional delivery team inspects all furniture prior to delivery. And of course, we completely assemble and set-up in the room of your choice. Z Furniture Offers Furniture Warehousing, Storage & White Glove Delivery Service For Interior Designers in Washington DC Metro even if you did not buy the furniture from us. Z Furniture Offers Furniture Assembly & Disassembly service in Washington DC Metro area.